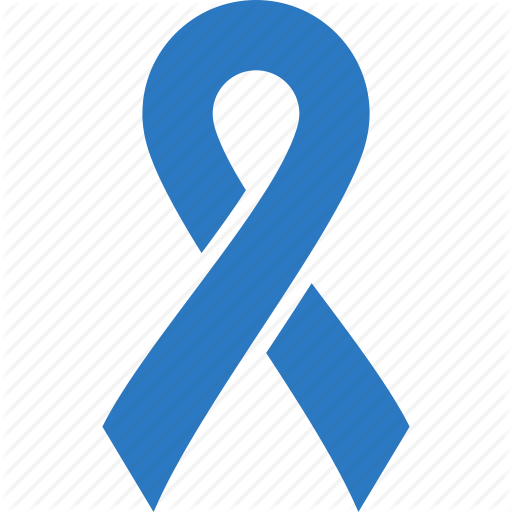 Fibromyalgia is mostly known for the pain, fatigue and discomfort it causes a person, and several factors can increase the risk of having it or increase the pain. Many patients have reported that being exposed to different kinds of weather makes them feel more pain. For example, being outside on a sunny day, or if is raining, or if the day is too cold, could all affect someone with fibromyalgia. 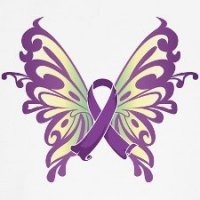 Any possible change can cause an effect, even being in a bank or a store with the air conditioning on too low can make a fibromyalgia patient feel pretty bad. Scientifically, it is shown that weather, pressure, altitude, humidity and gravity can make changes to muscles, and the tissue causing different reactions between hot and cold. The reported issues said that being in control of the situation is key to not let the weather affect a patient. It’s better to say that being in more neutral or fresh weather is best to avoid an increase in pain. 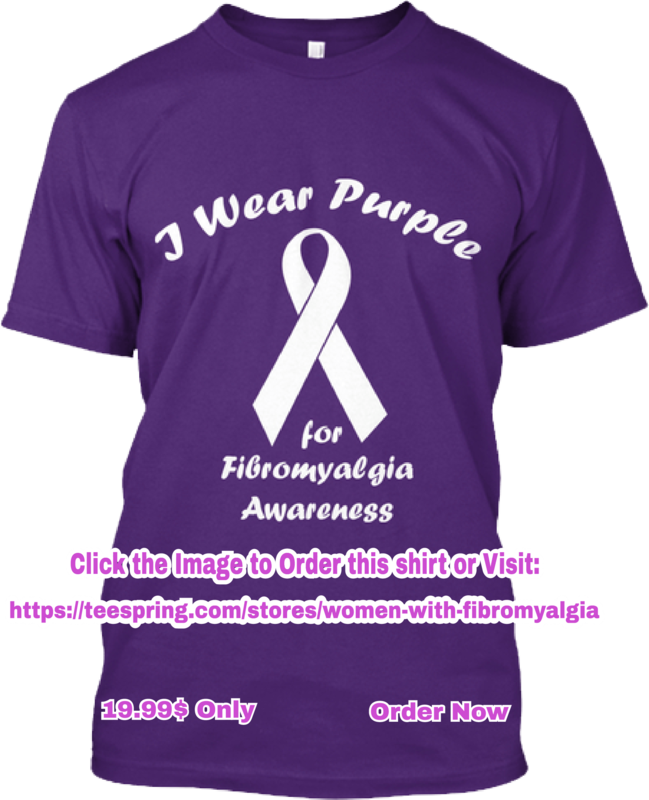 A lot of people have said that they had to make a change of place due to climate conditions because extreme weather makes it hard to deal with fibromyalgia. It is hard to move for some patients, for example, because they enjoy more being in cold weather than in a hot environment. They can’t stand the pain, so there is not another option. The contradictory part is that some studies found a few relations between fibromyalgia and the weather, but the worrying part is that people are feeling it, but a later research shows that weather could be one of the conditions that increase pain and other symptoms like fatigue, muscle pain, bad sleeping and headache. This is what different weather conditions do to the body. Due to the condition, the body increases its temperature and the muscles as well. When the body is exposed to high temperatures, it loses more water easily, making people become tired fast. The only positive action is the body is more flexible and the risk of injury decreases. That is why people have to do a warm up before doing exercise or playing sports. Cold weather decreases the temperature of the body, and it means that the more cold, the less flexible the muscles are. It makes the body burn calories faster so the body is going to get tired easy, and the endurance to complete an activity is not going to be enough. The most reported affects of fibromyalgia are when the temperature is low. Studies indicate that symptoms are sharpened when the body is getting cold and the pain depends on the type of fibromyalgia the patient has. Fibromyalgia patients are not the only ones who suffer because of weather, as people with rheumatoid arthritis, multiple sclerosis and osteoarthritis are also feeling more pain when they are present in colder conditions . 90% of patients agree in studies that weather is the most important impact on fibromyalgia symptoms. Unfortunately, temperature is not the only climate condition that people report. They also said wind, precipitation, humidity and barometric pressure are factors to complain about. Humidity is the presence of water vapor in the air. So, it makes a lot of sense when they said it affects people with fibromyalgia because humidity makes it hard for the body to cool down, and it makes heavy the ambient. When it is low, patients report that they suffer more headaches, stiffness, widespread pain and flares. In other words, precipitation is rain, but it is also a representation of anything that comes from the sky and it contains water. Even snow is a form of precipitation that can affect people. When it happens, people report that pain and fatigue are aggravated. This is the measurement of the air that is all around us. On warm days, the air is high, but on a cold one the barometric pressures drops. It drives to muscle aches and different pains. Wind commonly causes a drop in the barometric pressure, and it might cause people to complain about having fatigue, headaches and several muscle aches. When we are talking about altitude, it has a lot to depend on. If you are high, the oxygen is less available so it is more difficult for the body to breathe. Having less oxygen, you are going to be tired faster. In this case, people reported to feel more muscle aches and headaches. 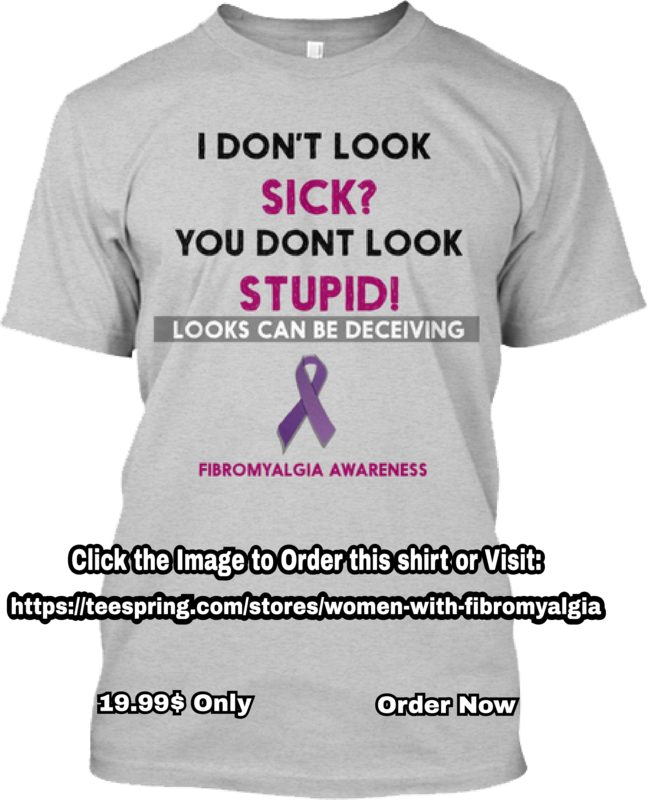 So, we see that everything that makes the body change for external and extreme conditions are the ones that cause more trouble to people with fibromyalgia. The best options are always to be in a very temperate and comfortable zone where you can constantly be in control of the different situations. Please take note of the following advice. Always stay hydrated: Hydration is an important habit for everyone. Drink a lot of water and the amount depends on where you live, if you live in warmer areas you are going to need more water. Do it continuously and it doesn’t matter if you are not feeling thirsty, do it anyway. Don’t drink alcohol, quite it, avoid cold beverages and the ones with a big amount of sugar. You must drink water before, during and after every hard activity you do and we you are doing exercise is very important too. Always have a bottle of water next to you. Always be fresh: Wear comfortable and cool clothes. Take several cold showers during the day. If you can afford an air conditioner, don’t doubt it, buy it. Go swimming, and if you are in pain, it is a good idea to use sometimes ice to cool down. Take long walks to breathe fresh air, and it is a good idea to take walks during the night. Comfort: Always choose to be comfortable where you are. It is a good idea to wear clothes according to the weather. If you are in a hot weather, try to use light clothes and bright colors – everything made with light and fresh fabric. Try to wear shorts and t-shirts. If you are in a cold environment, use jackets, long pants, and gloves if necessary, and wear something on your head. Exercise: You can train to be healthy, too. By training, you are gaining some resistance to deal with all the conditions. Expose yourself periodically not to extreme weather, but to being outside. It is just for helping your body to adapting and getting strong. Go to high altitudes to make your body feel changes, and in that way you can acclimate your body easily. Regular exercise will help your body to be healthy and relaxed, too. But have on your mind that extreme exercise is not a good idea for people with fibromyalgia. Don’t push yourself to the limit is another important consideration you must have on mind. Be careful about where you are, and avoid risks. It is very important to put attention in what is affecting you, where you are living, your home, your city, what is around you. Look for the places you think you can have a better life and a better relation with fibromyalgia. Prevention is always a big key to fight back.